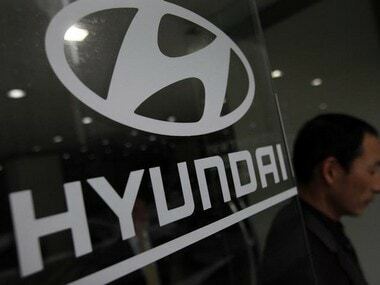 New Delhi: South Korean auto major Hyundai on Tuesday launched its once popular hatchback, Santro, in a new avatar in India, with introductory prices starting from Rs 3.89 lakh (ex-showroom). 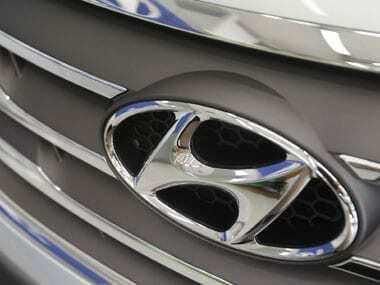 The company, which operates in the country through its wholly-owned subsidiary Hyundai Motor India Ltd (HMIL), had discontinued the previous Santro model in December 2014. 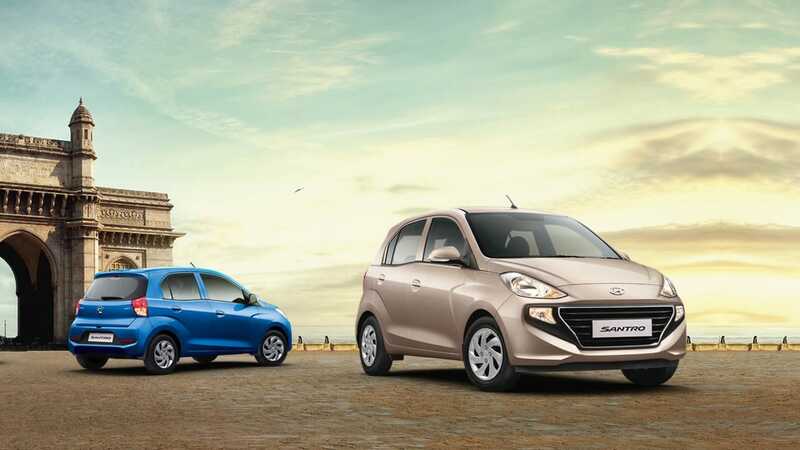 The new car, which is powered by a 4-cylinder 1.1-litre petrol engine, comes with the automated manual transmission (AMT) and factory-fitted CNG fuel options. The manual variants of the car, including two CNG powered trims, are priced between Rs 3.89-5.45 lakh. The two variants with automated gear shift are priced at Rs 5.18 lakh and Rs 5.46 lakh. 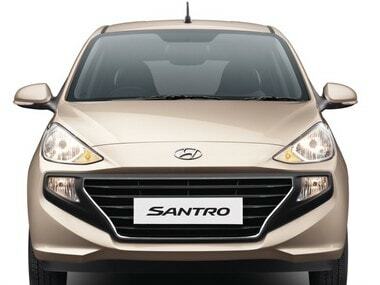 New Santro. Image courtesy - company website. The introductory prices would be for the first 50,000 customers. The company has already received bookings for over 23,500 units in the 13 days. HMIL Managing Director and CEO Y K Koo said the all-new Santro is a true example of Hyundai's Made in India philosophy and a shining result of numerous product clinics and rigorous durability test on various terrains in India. "Our R&D centre in Nanyang ( South Korea), Chennai and Hyderabad have put strong efforts for product supremacy and utmost customer delight," he added. 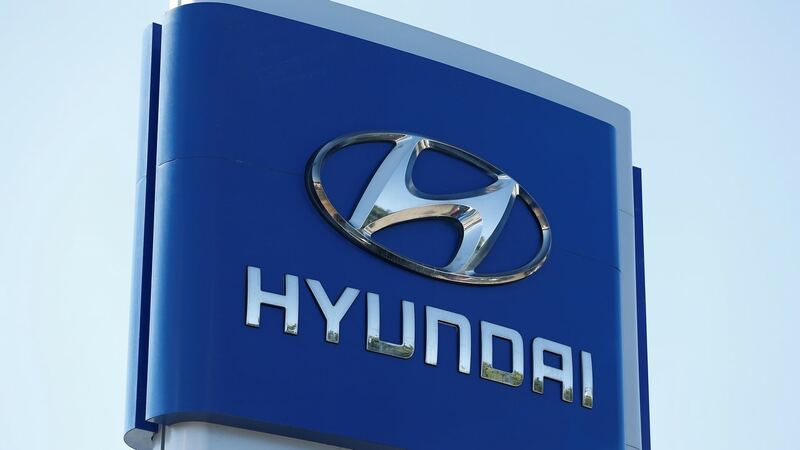 Hyundai has invested over $100 million on the all-new Santro, which was developed under the code name AH2, over the last three years, Koo said. The new model comes with a localisation level of 90 percent. It comes with various features including a rear parking camera, voice recognition and eco coating technology, among others. Safety features include ABS with EBD and impact sensing auto door unlock. The all-new Santro will compete with the likes of Maruti Suzuki's WagonR, Celerio and Tata Motors' Tiago in the mid-compact segment which is about 30,000 units a month. The Santro was first rolled out from the company's Chennai plant in September 1998 and the brand was the mainstay of the company in the Indian car market. Over 13 lakh units of the model have been sold in the country since its launch.